Malin Carlström, Investment Director at SynerLeap and Senior Vice President Northern Europe at ABB Technology Ventures. 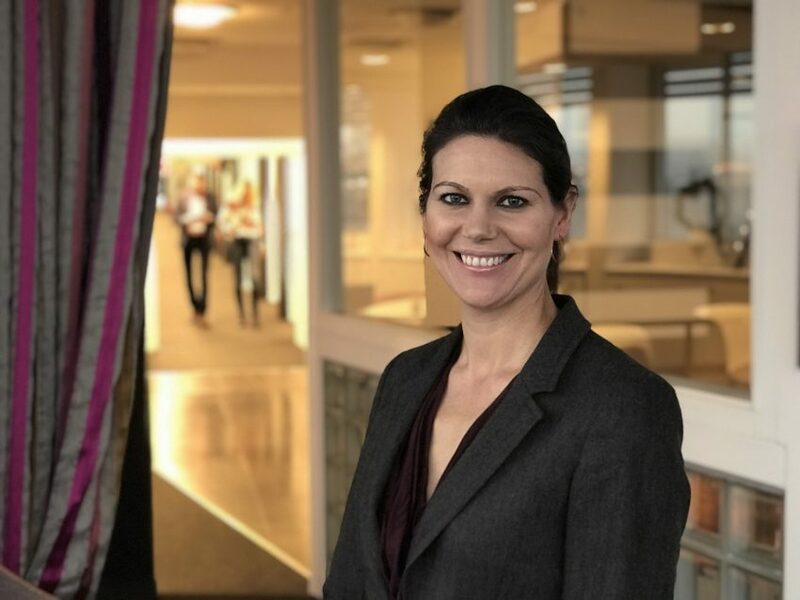 We are so glad to announce that our team just got reinforced by Malin Carlström, and her role will open new interesting venture capital opportunities for our startups. Malin Carlström has a solid experience from the venture capital industry, with an investment track record that includes e.g. Tail-f Systems, Syncron International, Fishbrain and Soundtrap (just recently acquired by Spotify). Malin will split her time between two well-connected roles: Investment Director at SynerLeap and Senior Vice President Northern Europe at ABB Technology Ventures (ATV), ABB’s venture capital arm. For our startups the addition of Malin means they will have a direct contact into ATV on location at SynerLeap. Increasing accessibility to the venture capital eco system will most likely be of high importance to many of SynerLeaps fast-scaling members. Malin started working for SynerLeap and ATV on December 18, 2017. Please join us in welcoming her to SynerLeap and ATV.